Does your spouse explode on you or your children? 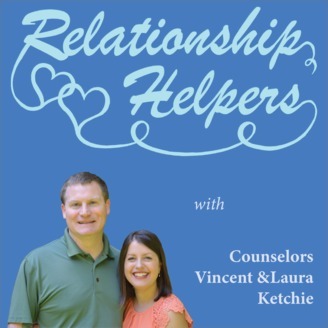 Are you at a loss with how to deal with their anger? 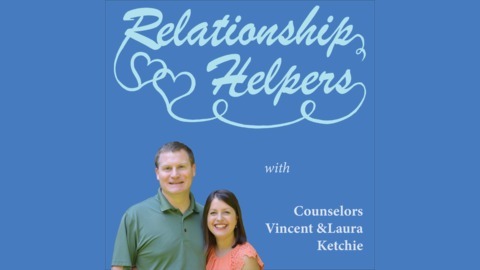 In this 6th episode in the series "How To Support Your Spouse...", Laura and Vincent examine different ways you can help your spouse who struggles with anger issues.